Commutes take many different forms, from the stereotypical motorway slog to an inner-city jam-fest, and picking the right car for the job can seem baffling. Choose the right wheels and you can transform your boring, costly schlep into something more enjoyable, comfortable and affordable. We’ve picked out five cars for different commutes to help you whittle down your long list. All have a minimum Parkers rating of 4.5 stars and cost around £100 a month in tax*. Plus, in case you pay for your own fuel, we’ve only included models promising more than 60mpg. 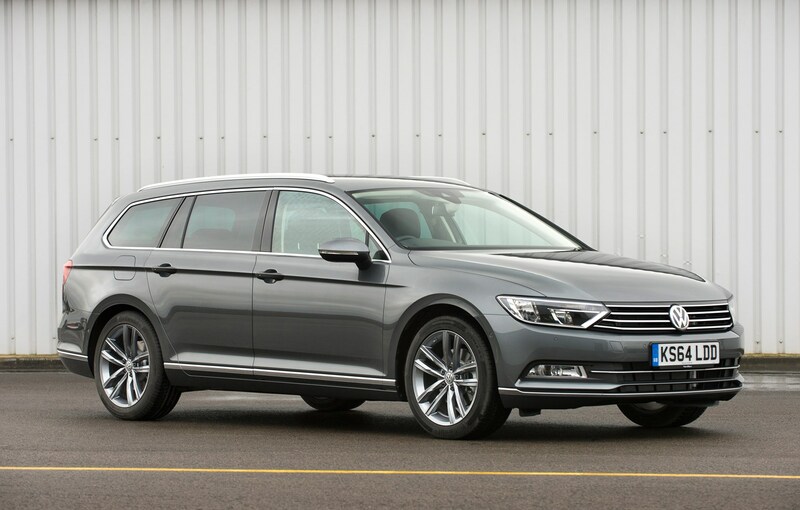 Offering a serenely quiet cabin and road-massaging ride, the Volkswagen Passat is an easy choice for a long journey. We’ve selected the estate here for the extra practicality, but the saloon is just as competent on a long stretch of motorway. SE Business trim, like its name suggests, comes with everything you need in a company car: sat-nav, front and rear parking sensors, plus an excellent Ergo Comfort driver’s seat to help you get settled behind the wheel on a long slog. The 1.6-litre diesel engine and DSG automatic gearbox make light work of traffic jams without breaking our £100-a-month budget by a great amount - if you want the more powerful 2.0-litre version then you’d need to choose the cheaper manual gearbox instead. The BMW i3 electric car has always been an attractive choice for an inner-city commute thanks to its ultra-low fuel cost and minuscule BIK tax bills. It’s powered by a battery which you can charge in just three hours, and in Range Extender configuration like we’ve chosen here, also features a 650cc petrol engine for more miles. 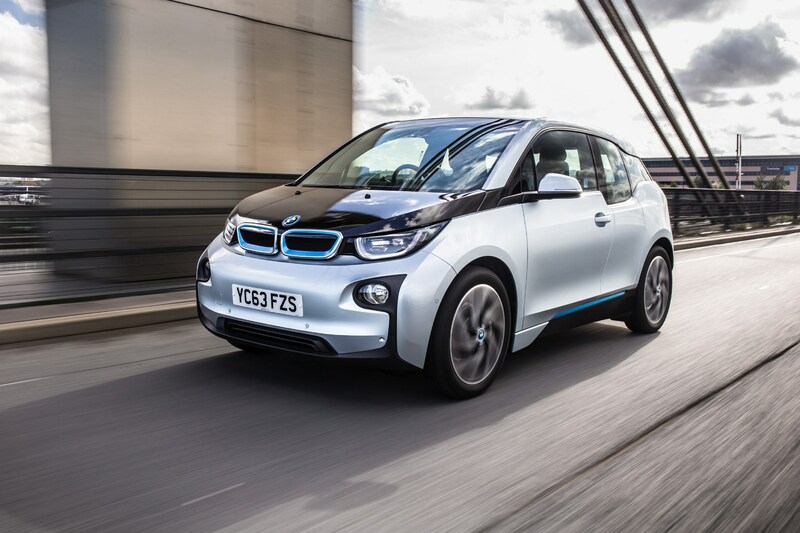 In 2016 the German manufacturer perked up the i3 further with a new 33kWh battery, so the distance you can travel has been boosted to 276 miles between charges. Because of that combustion engine, costs are a little higher – but with just 12g/km of CO2 you can expect to pay just £37 a month* in company car tax. Standard kit is plentiful with 19-inch alloys, sat-nav, climate control, parking sensors, cruise control and a 6.5-inch screen controlled by BMW iDrive. 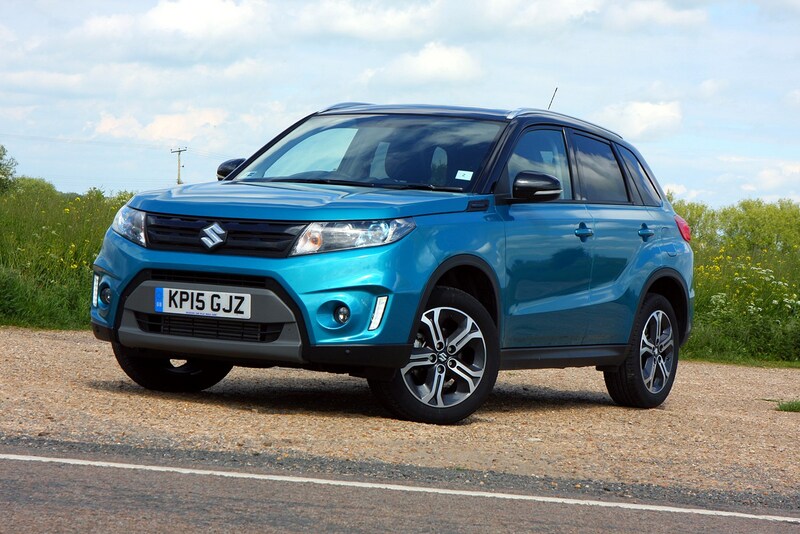 With a rock-bottom P11D price and a fuel-efficient 1.6-litre diesel engine, the Suzuki Vitara is a go-anywhere weapon with business-friendly running costs. High ground clearance and four-wheel drive means the Vitara will make light work of any farm tracks or lumpy tarmac you may encounter on your way to work, while remaining composed and comfortable on the road too. Top spec SZ-T gets you loads of kit, such as keyless entry and start, front and rear parking sensors, adaptive cruise control and sat-nav. Automatic climate control and LED projector headlamps complete the roster. 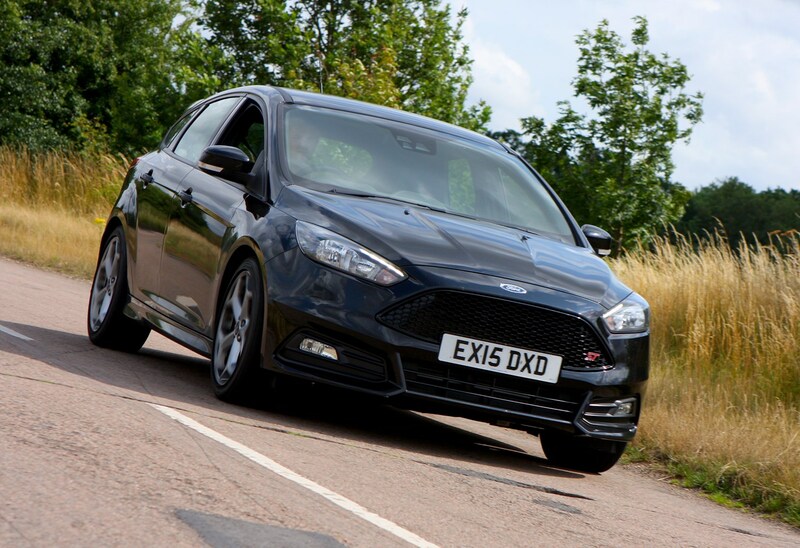 The Ford Focus ST is a great car to drive whether you pick the petrol or diesel version. The latter is more company car friendly of course, yet looks exactly the same from the outside. Expect minimal body roll from the lower, stiffer suspension. That heavier diesel lump does affect the agility over the petrol-engined model but this Focus ST will still put a smile on your face during an otherwise boring commute. So with identical styling and a torquier diesel engine the Focus we’ve picked here makes for a great undercover performance car, despite only costing £101 a month in BIK tax*. 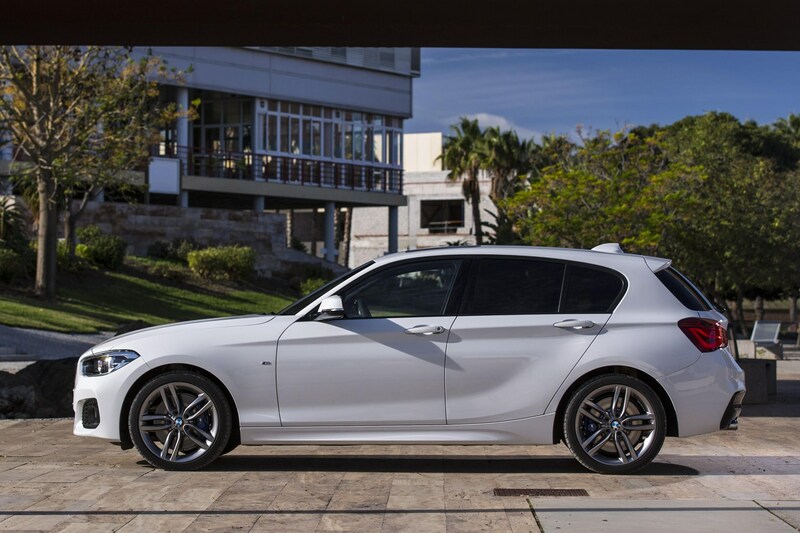 Standard sat-nav, a BMW badge and rear-wheel drive dynamics – there’s a lot to like about the BMW 1 Series as a company car, and even more so now you can get behind the wheel for £78 a month in BIK tax. Super-low CO2 brings the 1 Series within the reach of most business users and without compromise too – the three-cylinder diesel unit in this 116d also features in the MINI and packs a surprising amount of punch. Building on the SE spec, our car features rear parking sensors, DAB radio, air-conditioning, 16-inch alloy wheels and sat-nav on a 6.5-inch control display. *Figures based on a 20 percent tax payer for the 2017/18 financial year using the Parkers company car tax calculator.